Just like in any other industry today, customer service and experience are key to success in the automotive industry. Marketing is the core of any business, no matter how big or small is. And even if your budget is not too big, you can still use many marketing tactics that can keep your small business move forward. Here are several marketing ideas that you can try to copy. Want to Promote Your Business? Instagram Is The Grandest Platform Among All! Whether you’ve been leasing a big rig and now you want to make the jump to ownership or you already own a truck that no longer meets your needs, sometimes you just know that it’s time to get a new big rig. If your business relies on certain pieces of heavy equipment, having anything break down can be a big issue. Among the tenets of strong business, leadership is the ability to maximize the value of all resources available to a business and keeping operations lean by outsourcing non-core activities. Business leaders across the globe are applying this principle to how they manage one of the most important resources in any business: its database. 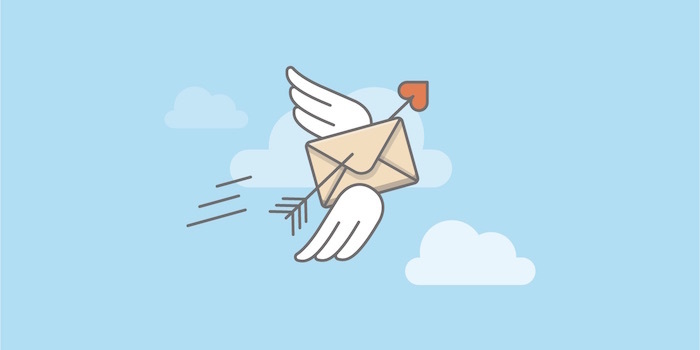 Is Email Still The Preferred Way To Reach Customers?